The word ‘crisis’ seems to be used with ever growing frequency these days. We speak of the crisis of global terrorism, the economic crisis, the environmental crisis, the immigration crisis, the crisis of crime in our society and the opiate addiction crisis. Well, that litany, sadly could go on and on. Few, if any of us, however would add to that list the crisis in the availability of safe drinking water for the people of our world. Yet, my friends, the simple earthly reality that I would suspect every one of us tends to take for granted, is a rare and precious commodity for millions of our sisters and brothers around the world. The World Health Organization states that 663 million people lack access to safe drinking water, or 1 in 10 of the world’s population. Twice the population of the United States lives without access to safe drinking water. In January, 2015, the World Economic Forum rated the water crisis as the #1 global risk based on its impact to society and as a measure of global devastation. As one of the basic elements that sustains life on mother earth, water and its meaning down through the ages has rightly taken on mythic proportion. It is a fact of nature that without water, we die. Water sustains life, not only our own life as humans, but all life. 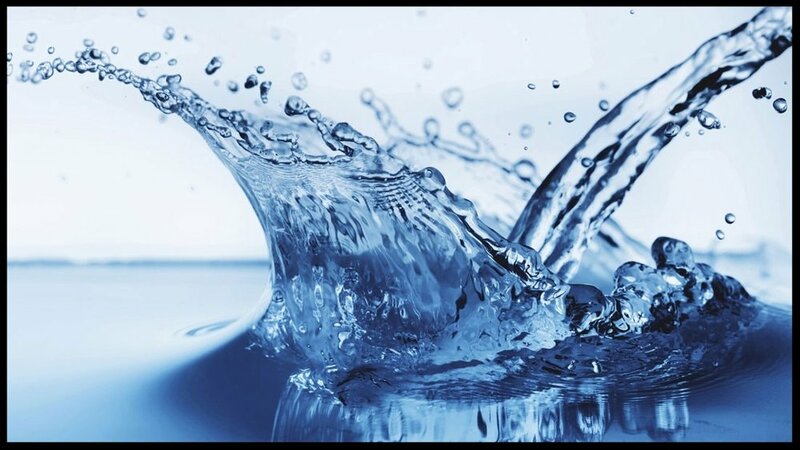 It is no wonder then that in God’s revealed word, water takes on symbolic significance. At the very dawn of creation, the Spirit of God hovers over the chaotic waters to bring order and life. The waters of the great flood would eventually recede saving a grateful generation that would be the seed of God’s great covenant with His people. The waters of the Red Sea would dramatically part as the Israelites continued their pilgrimage toward freedom in the Promised Land. Today’s beautiful gospel story of a seemingly innocent encounter between the Master and a Samaritan woman who has gone to the village well to draw water, becomes a metaphor for the thirst in every human heart that can never be quenched by water alone. Having pursued love and satisfaction in all the wrong places, her inner thirst longs to be quenched. And now this stranger, who dares to speak with human kindness, compassion and mercy to a ‘heretic’ Samaritan, not only understands her restlessness and thirst but speaks a word of promise that her longing has found fulfillment – in Him, the living word of life, the Savior of the world.